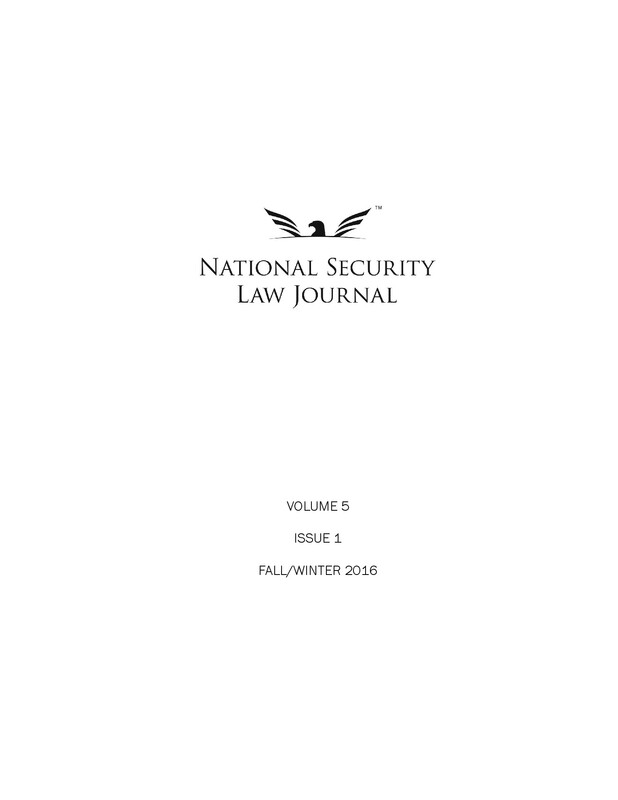 Law students at George Mason University now have the option to publish-on to the National Security Law Journal. 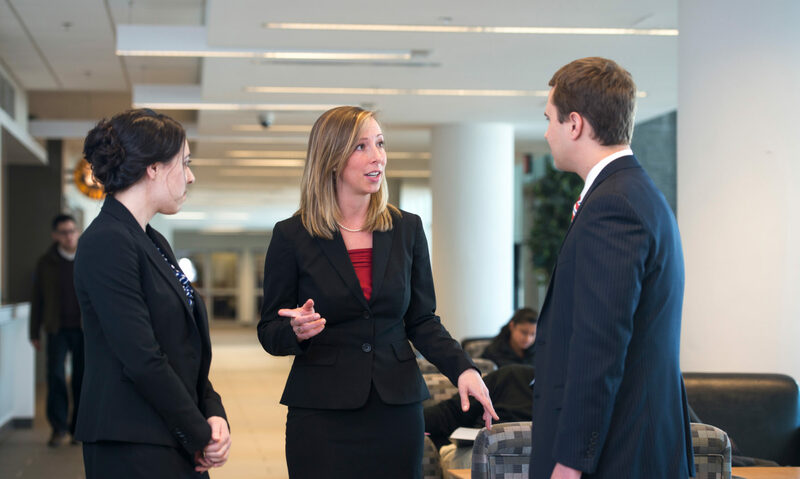 This new option provides an additional road to journal membership and helps foster the production of exceptional national-security related scholarship. Students looking to join our journal this academic year must submit their articles by January 31, 2014. Learn more.